This week on Discovering the Truth we are featuring prolific author and international speaker Jennifer LeClaire. She is heavily involved in prayer ministry and is the senior leader of the Awakening House of Prayer in Fort Lauderdale, Florida. She is the founder of the Ignite prophetic network and the cofounder of Awakening Blaze prayer movement. 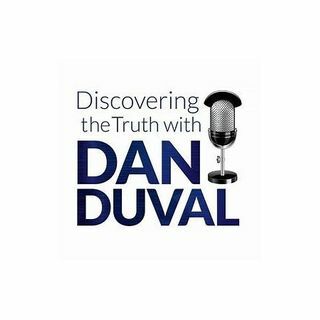 She has recently released a book entitled 101 Tactics for Spiritual Warfare and joins Dan Duval to get into the subject matter in this fast-paced ... See More dialogue. You will undoubtedly benefit from these tried and proven tactics for spiritual warfare.